Can the doctors do it? Or is this the last we've seen of them? Or doing the best they can. George was a hero for what he did. 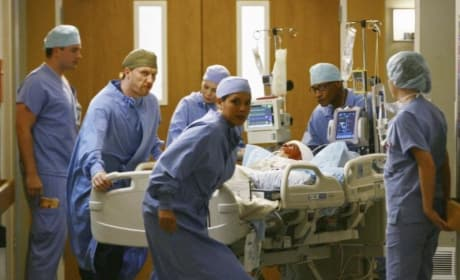 Alex reacts as Izzie slips away from him, possibly for the last time. 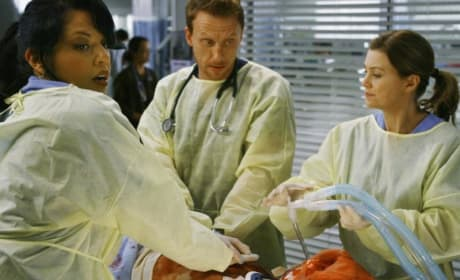 Is Izzie about to slip away into the afterlife? 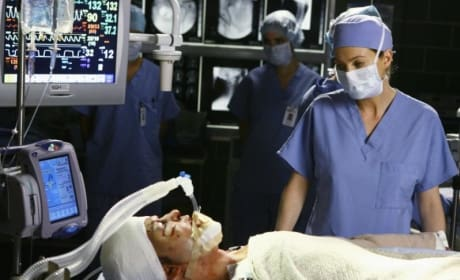 Alex calls for help as Izzie fades into unconsciousness. 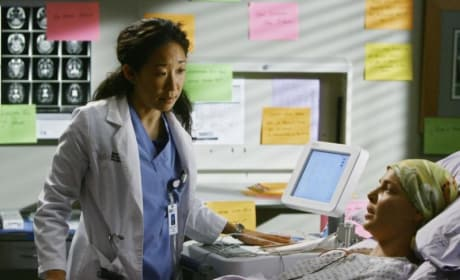 Cristina and Izzie share a moment in "Now or Never." 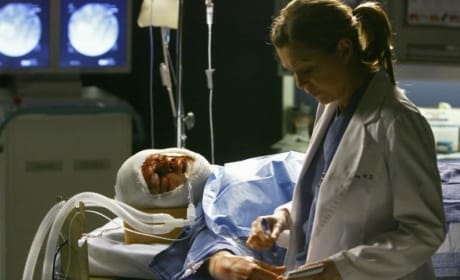 Meredith finally learns the identity of John Doe. And it's shocking. Izzie Stevens crashes at the end of "Now or Never." Will she live? 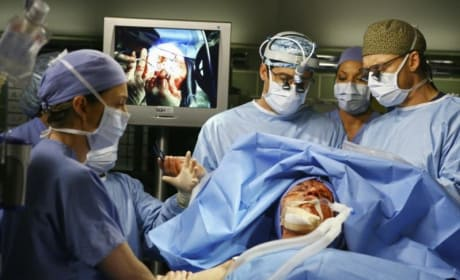 Izzie and Alex embrace in the fifth season finale. 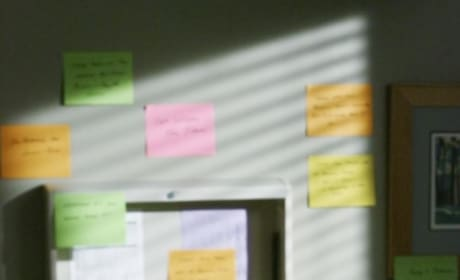 We now know who John Doe is, but didn't at the time. 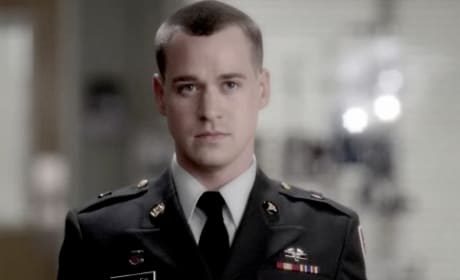 Is this the last shot of George O'Malley we will see on Grey's Anatomy? If so, he had a terrific run, and we will miss him dearly.